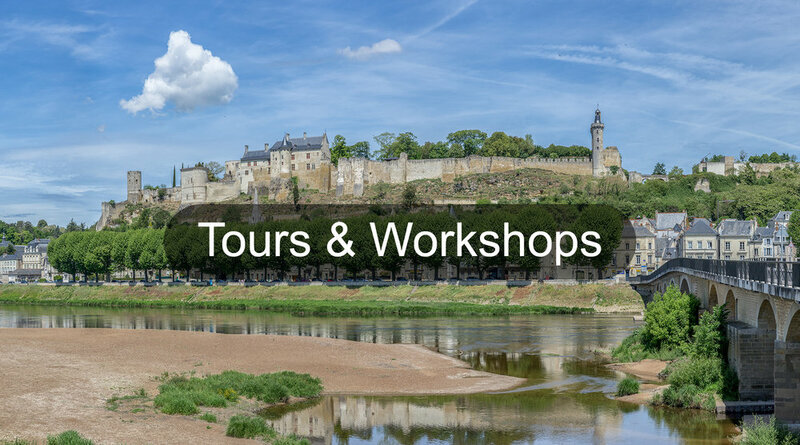 Based in the Heart of The Loire Valley we offer year round photography tours and workshops. Join us for a bespoke one to one experience for the beginner or a photography tour for the seasoned photographer. Develop your skills while capturing the magic of one of the most beautiful regions of France. Our expert guidance and local knowledge ensure you will get the best possible images from your visit.